Happy New Year! 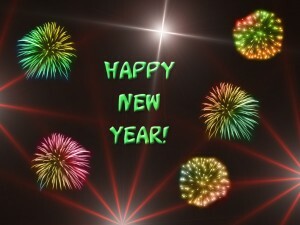 2010 is now behind us as we look to the present 2011. Watch night service was on fire last night as Pastor Gary Taylor at OWCM, spoke about being Focused for 2011.Personally, I felt Pastor Taylor was speaking directly to me, as he knew I did not follow thru or focus on what I needed to do this past year. You see, 2010 was not a bad year for me, but it could have been better if only I had stayed FOCUSED. It's never too late to start what you didn't finish-NEVER! As I list the "Keys to Focus" I am sure most have heard these things before, but it doesn't hurt to hear then again. If this list help you, please take a minute to copy and paste in a word document so that you will have it handy at all times. With that being said, what are you focused on for 2011?...I would love to know.